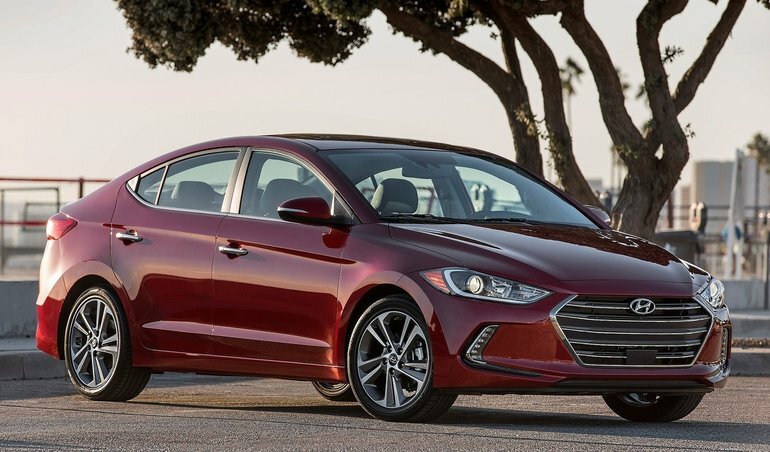 Young adults have long considered the Hyundai Elantra the first brand new car to own, fresh from the vehicle showroom. With its award-winning value and unparalleled 5-year industry warranty, this best-seller has become even better with a complete redesign for the sixth generation 2017 model. The new sculptured aerodynamic exterior with sweeping side silhouette and signature Hyundai grille has a more mature and upscale profile that makes it the ideal transportation for a night out at a restaurant and an Ottawa Senators game. A more refined and responsive chassis that produces an improved ride along with a redesigned 2.0-liter Nu MPI Atkinson four-cylinder engine featuring fuel economy of 8 city / 6 highway / 7 combined L/100km plus a roomier interior makes this vehicle equally home on the road for an afternoon driving along the Ottawa River Valley or spending the day at Algonquin Provincial Park.